Some of Whitehall's most senior former mandarins are calling on Theresa May to put Brexit on hold, warning the UK is not ready for the uncertainty it will create. Crossbench peer Lord (Gus) O'Donnell, who was head of the Civil Service under Tony Blair, Gordon Brown and David Cameron, said it would be "irresponsible" for the Government to consider taking Britain out of the EU without any clear idea of the final outcome. Writing in the Evening Standard, Lord O'Donnell said: "We are not ready to leave. And we should not leave until and unless we know we have a clearer idea where we are going." As things stand, it remains unclear whether the Prime Minister is leading the UK towards a Norway-style close relationship with the EU or a looser arrangement like that of low-regulation Singapore, said the crossbench peer. "The truth is we do not know and it is, I am afraid to say, irresponsible for any government to even contemplate embarking on such a perilous journey as Brexit without giving us a clearer idea of the eventual destination," he said. 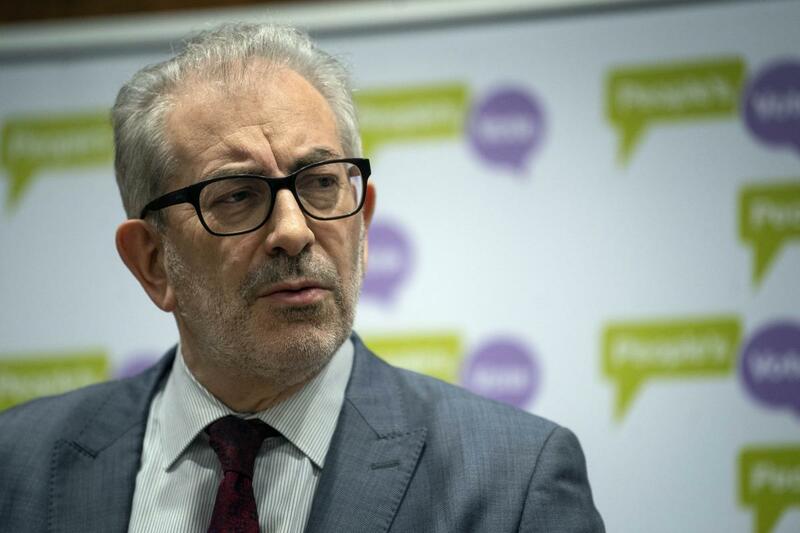 In a report published by the People's Vote campaign for a second referendum, Lord Kerslake, who led the Civil Service from 2012-14, said there is no clarity about key elements of Britain's future relationship with the EU. "Britain is divided, directionless and hurtling towards a legal deadline with no idea where we will end up after we cross it," he said. "The nightmare will not end. It will simply take on another form.